Cold start to the Day.. 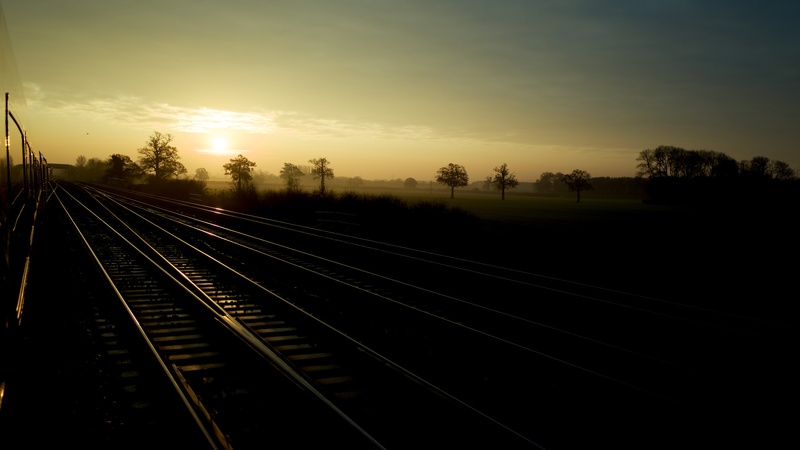 This entry was posted in Uncategorized and tagged London, Ricoh GR, sunrise, Train, UK. Bookmark the permalink.